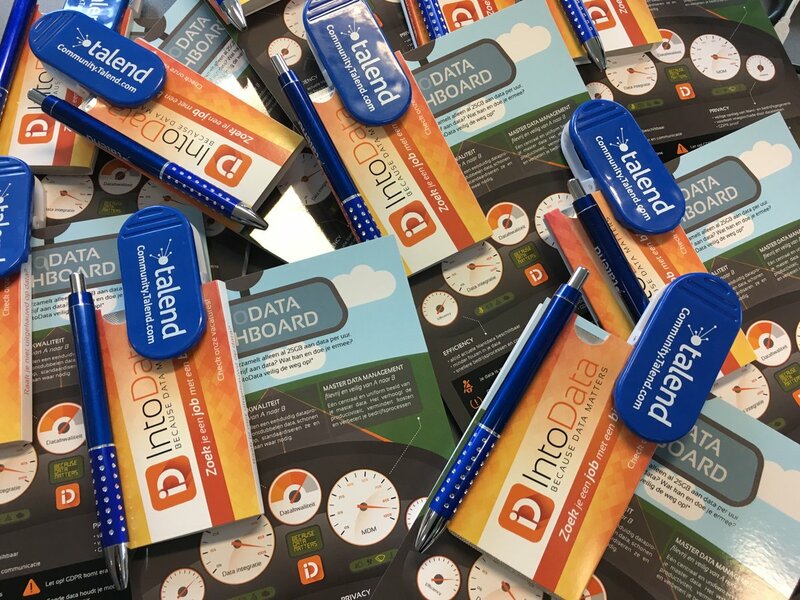 We are pleased to announce our second Talend meetup at the European Data Innovation Hub in Brussels on December 10th. Talend partners Audaxis and IntoData are collaborating in this. With cases from Audaxis, Defence of Belgium and Talend itself, we will bring a mix on both business and technical aspects. More information and registration here.